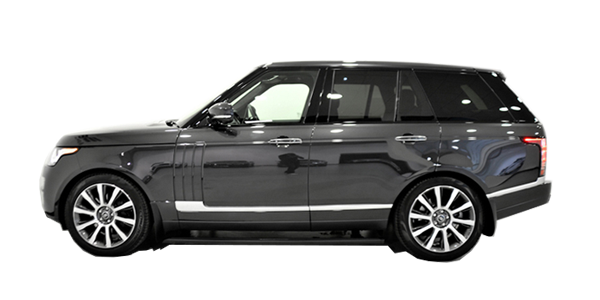 At M25 Chauffeurs UK our chauffeur service for corporate conference will make your life so much more simple than you can possibly imagine. Organising a corporate conference for even a couple of dozen people is a difficult enough project; if you are organising one for several hundred people from around the globe it is a logistical nightmare. When you have delegates and visitors arriving in the country on different days and at different times matters can get very hectic. Add to that the problem of flight delays and cancellations and things can get on top of you very quickly. 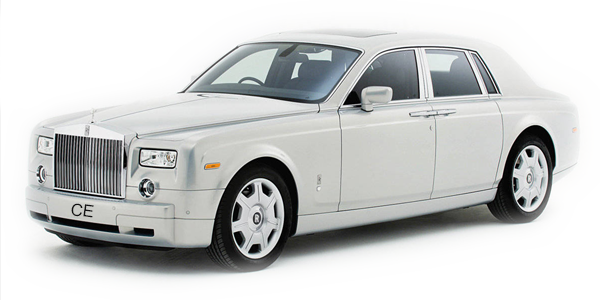 Fortunately, our chauffeur service for corporate conference takes care of all the hard work for you. Our highly trained chauffeurs are fully conversant with every major airport in the country and many of the smaller ones too. They also take a pragmatic view of flight delays and will simply wait to pick up your delegate however long it takes. With M25 Chauffeurs UK guarding your back you know that your delegates and visitors will have the utmost care taken of them once they arrive. 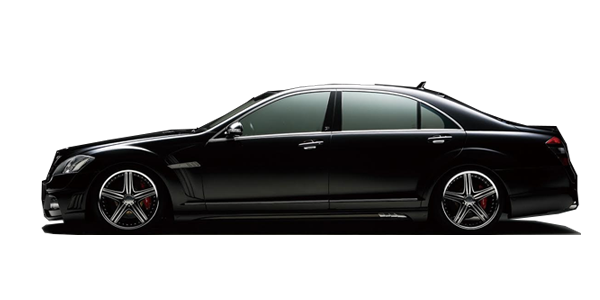 Nothing is ever too much trouble for our experienced and courteous chauffeurs. Simply let us know who is arriving, when and where and trust us to ensure that everything else is taken care of. 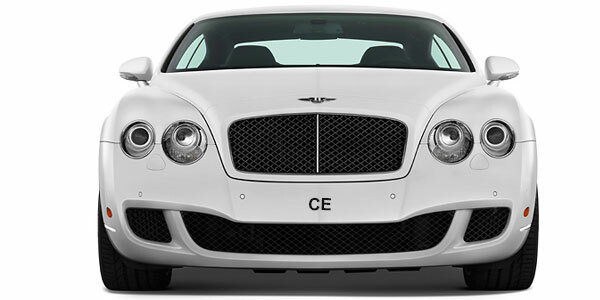 Your clients or delegates will be picked up and delivered to their hotel with their luggage carried by our chauffeur. If you have a large group arriving our chauffeur service for corporate conference can also arrange for one of our expert on-site coordinators to meet them and ensure that everything runs smoothly. It only needs the ground staff at an airport to mislay the luggage of one visitor to cause problems and delays for the whole group; rest assured that our coordinator has seen it all before and knows how to handle it. When everyone arrives, why not show them how much you appreciate them by taking them out for the evening before the conference to a theatre, the ballet, a dinner – or even a day at the races – before you get down to business? 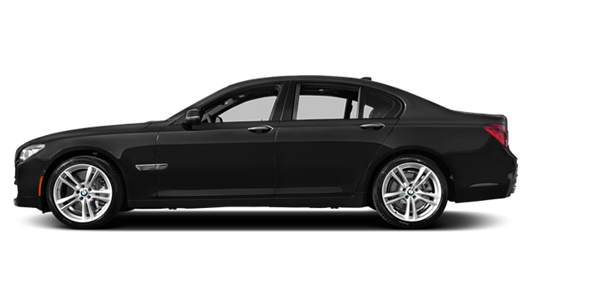 M25 Chauffeurs UK will handle all of the transport arrangements with our chauffeur service for corporate conference wherever you want to go, and you know that your guests will travel in comfort and style in one of our huge fleet of luxury vehicles. If you have a large group we also have a fleet of luxury executive coaches that can take up to 53 people. 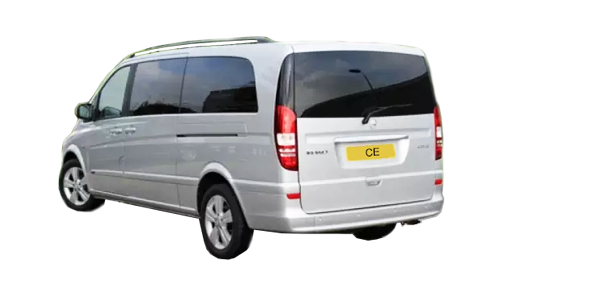 On the day of the conference our chauffeur service for corporate conference will pick up your delegates from their respective hotels and transport them in style and comfort to the conference. Your delegates and visitors will arrive at the conference refreshed and relaxed and ready to get down to business despite travelling from around the world. Another idea is to take your delegates on a tour of your various facilities throughout the country. You might want to show off your manufacturing unit in Preston, your sheep farm in Wales, your offices in Newcastle or anywhere else that will impress them. Trust M25 Chauffeurs UK to handle all of the travel arrangements and ensure that everything runs smoothly from the day your delegates arrive to the day we see them safely back on their flight for the return journey.